“In his brief 32 years J-Dilla, otherwise known as Jay-Dee created and shaped a new sound for Hip-Hop that inspired beat smiths, MCs and music lovers around the globe,” reads the press material for the album. 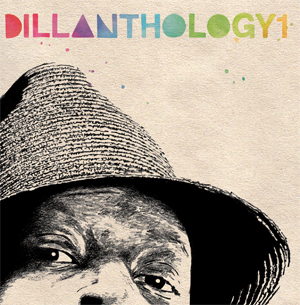 “In this first Volume of the Dillanthology tribute series we focus on some of his classic productions for artists including Busta Rhymes, The Pharcyde, Erykah Badu, Slum Village, The Roots and Common. This entry was posted in News and tagged !K7, J Dilla, Rapster. Bookmark the permalink.